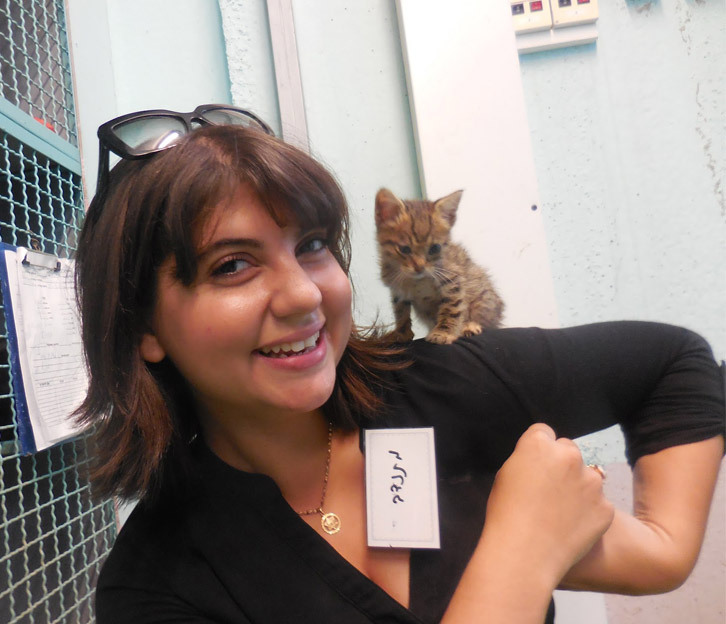 Ruach Tova (“Good Spirit” in Hebrew) is the leading organization in the field of volunteering in Israel, specializing in matching volunteers with organizations. Our largest project is Good Deeds Day, a global day of doing good, mobilizing millions around the world. In 2008, Ruach Tova joined the Arison Group, a global business and philanthropic conglomerate, and is supported by the Ted Arison Family Foundation. The Foundation was established in 1993 by Ted Arison and his daughter, Shari Arison, with activities based on three values: kindness, generosity and repairing the world, to inspire significant change, encourage excellence, social responsibility and create a better society. We believe everyone has the power to do good, which is why we specialize in connecting individuals and groups to causes and organizations they’re passionate about, in order to help them to make a difference in the world. Ruach Tova provides volunteer opportunities in a variety of languages. 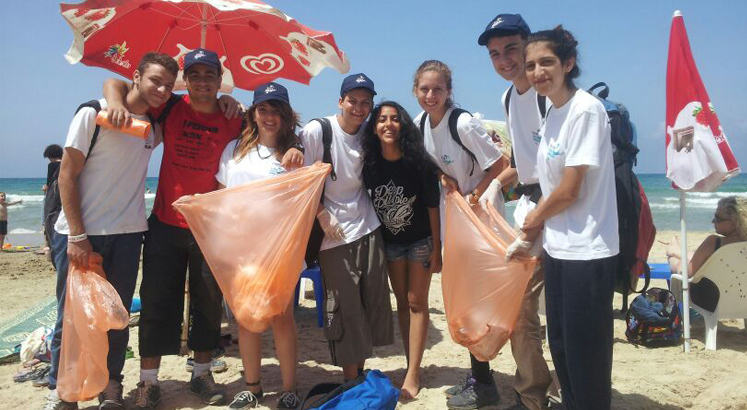 Our Volunteer Management System (VMS) contains 3,000+ nationwide organizations and 8,000+ volunteer projects in Israel. We match interested volunteers to causes and organizations according to their preferences, skills and geographical location. We also operate a call center that coordinates volunteer placements and provides counseling, guidance and assistance to volunteers and organizations around the country. Whether you’re in Israel studying, touring, on a family trip, staying for a year or just a few weeks – We’re happy to help arrange your next volunteering opportunity in Israel. Tell us a bit about yourself and volunteering interests in the form on the right and a representative will be in touch soon.